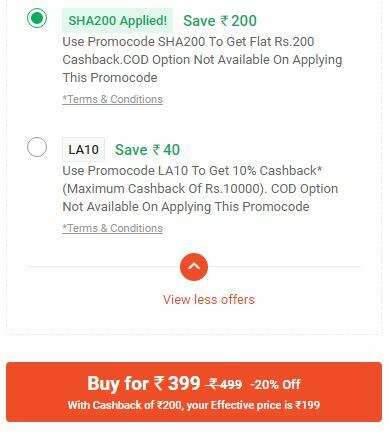 PayTM Mall Cashback Offers , PayTM Mall SHA200 Code , PayTM Mall SHA200 Cashback Offer , PayTM Mall Offers On Personal Care Appliances – Now PayTM is Offering The 200 Cashback On 200 On Personal Care Appliances , This is Best Deal For Peoples Looking For Trimmer , Hair Straightener Etc. You Will Get This Kind Of Products at Loot Price. 6. Now Pay With PayTM Cash & You Will Get All Cashback When Your Products Ships. 7. You Will Get Gold Cashback In Non-KYC PayTM Accounts Which Can Be Later Send In Bank After Selling The Gold. Cashback Will Come In PayTM Wallet accounts In KYC Users.